On Feb. 26, U.N. Secretary-General António Guterres, reiterating his “commitment to zero tolerance of sexual harassment,” unveiled a new hotline for handling such complaints at the organization, as well as the creation of a specialized investigatory team and a streamlined procedure for processing cases. Such announcements have become fairly common in the era of #MeToo. But the secretary-general’s actions weren’t quite as progressive or magnanimous as they might have seemed. If Swanson didn’t mention the reason why the United Nations needed to tread so carefully, he didn’t have to. Three weeks earlier, the Code Blue Campaign, an advocacy organization that tracks sexualized violence by U.N. personnel, accused the institution of mishandling recent accusations made against Luiz Loures, the deputy executive director of the U.N. Programme on HIV/AIDS (UNAIDS). The Guardian later reported that an internal investigation had acquitted Loures, who is also a U.N. assistant secretary-general, of any wrongdoing. Documents pertaining to the investigation were also obtained by Foreign Policy. They offer a rare window into the way the United Nations has handled such cases in the recent past — procedures that fall short of basic forensic standards and allow room for political interference, among other flaws. The problems exposed by the reports run deep and are unlikely to be solved by Guterres’s newly announced reforms. 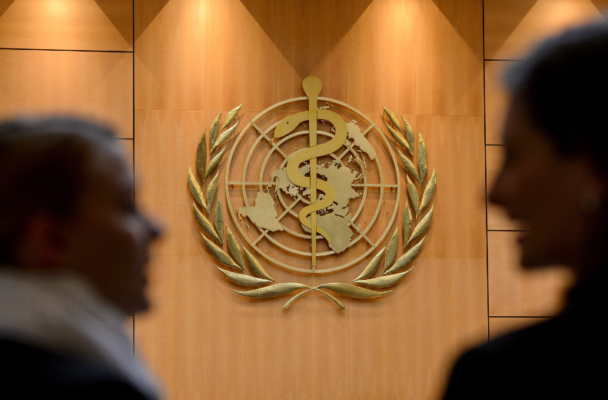 UNAIDS declined to comment (and did not make Loures or other staff members available to comment), citing a policy about discussing specific cases, but has denied any defects in its investigations. “UNAIDS has followed due process and complied with applicable procedures, both in letter and in spirit,” an agency spokeswoman wrote in an email. But those claims are undermined by the account of the investigation provided by the agency’s own documents.